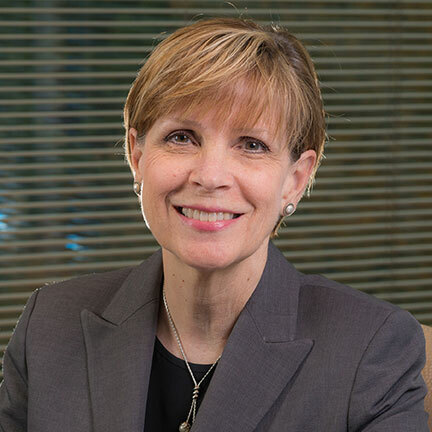 As a senior manager with Coker Group, Jeannie Cagle’s role in practice management consulting includes working with physicians to complete analyses for CPT and ICD-10 coding, as well as developing effective compliance plans, such as chart audit programs. Ms. Cagle can also insist in the development and implementation of compliant EMR documentation software for both vendors and physicians. Engagements by hospitals and practices encompass coordination of compliance audits for coding and medical necessity reviews, which have improved revenues for clients and also assisted in compliance with payer regulations. She also assists with corporate integrity agreements, including serving as an Independent Review Officer (IRO) for the Office of the Inspector General (OIG) integrity agreements. Ms. Cagle has over 25 years of experience in clinical healthcare, working in a variety of settings including both adult and pediatric nursing. Ms. Cagle is an experienced public speaker who incorporates a practical and keen approach to tedious subjects. Her current emphasis is on physician education and training in coding and compliance issues. Worked with numerous clients completing chart reviews for coding accuracy. Developed chart review programs for ongoing auditing and monitoring. Provided physician and advanced practice provider coding education with an emphasis on evaluation and management coding. Functioned as Independent Review Officer (IRO) for physician groups under a Corporate Integrity Agreement (CIA) with the Office of the Inspector General (OIG). Performed analysis of hierarchical condition category (HCC) coding processes for multiple PACE programs (Medicare program for the frail elderly). Recognized as an experienced public speaker who incorporates a practical and keen approach to tedious subjects, her current emphasis is on physician education and training in coding and compliance issues.